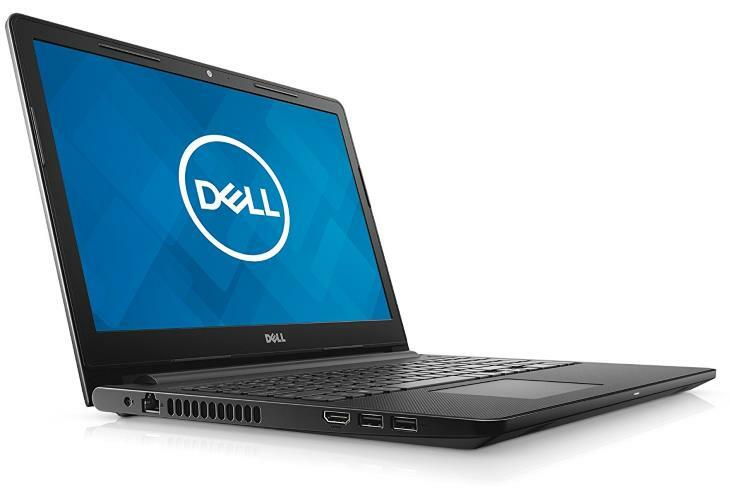 The Dell Inspiron 15 3000 3567 (i3567) is a budget-class 15.6-inch Windows laptop with mid-range performance. It features a basic display with optional touchscreen support and Intel’s mid-tier Intel Core i3 and i5 processor options. Both non-touch and touch 15.6″ LCD panel options provide the usual but mediocre 1,366-by-768 resolution. The screen is backed by TN technology, meaning narrower viewing angles than on the IPS-backed panels. Key backlight on the notebook’s full-size keyboard with numeric pad is missing. The keyboard is accompanied by a usual touchpad with integrated buttons for left and right clicks. Inside its 0.9″ thick chassis made of plastics, the 5.1-pound Dell Inspiron 3567 / i3567 carries either the 6th Generation Intel Core i3-6006U, 7th Gen Intel Core i3-7100U, or 7th Gen Intel Core i5-7200U processor. The i3-6006U is very similar to the more widely adopted i3-6100U we overviewed here. They offer great performance for the day-to-day computing tasks of the average home and office user. It’s worth noting that the 6006U is a slightly slower member of this CPU duo, since it runs at 2 GHz instead of 2.3 GHz. The newer 7th Gen i3-7100U delivers a tad greater speed and power efficiency than its 6th Gen presursors, while the TurboBoost-enabled i5-7200U we reviewed recently can be a satisfactory choice for some more CPU-taxing tasks. These processors are combined with up to 16GB of RAM memory in two available RAM slots and a 500GB or 1-Terabyte hard drive (HDD). The Inspiron 3567 / i3567 comes with a built-in DVD optical drive. Unfortunately, unlike some previous Inspiron 15 3000 versions, the 3567 doesn’t have a dedicated removable cover for easy RAM and hard drive upgrades. You’ll have to remove the keyboard and the whole bottom cover to access these components. At least, the battery is easily removable via a latch. The battery has a capacity of 40 WHr. There’s no info on officially estimated battery life, but judging from the specs it should last around 4 hours with mild use and screen brightness. 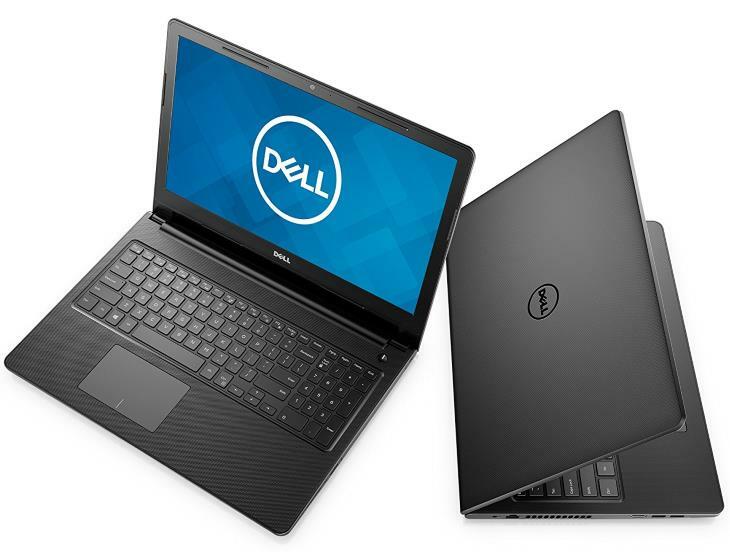 Rounding off the hardware specs, the Dell Inspiron 15 3000 3567 / i3567 includes stereo speakers, a 720p web camera, 802.11ac Wi-Fi and Ethernet LAN network connections, Bluetooth, two USB 2.0 ports and a one USB 3.0 port, HDMI video output, a multi-format media card reader, and a combo headphones / microphone audio port. 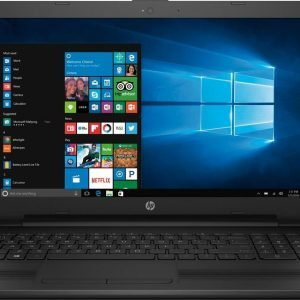 The laptop comes pre-installed with Windows 10 Home 64-bit operating system. 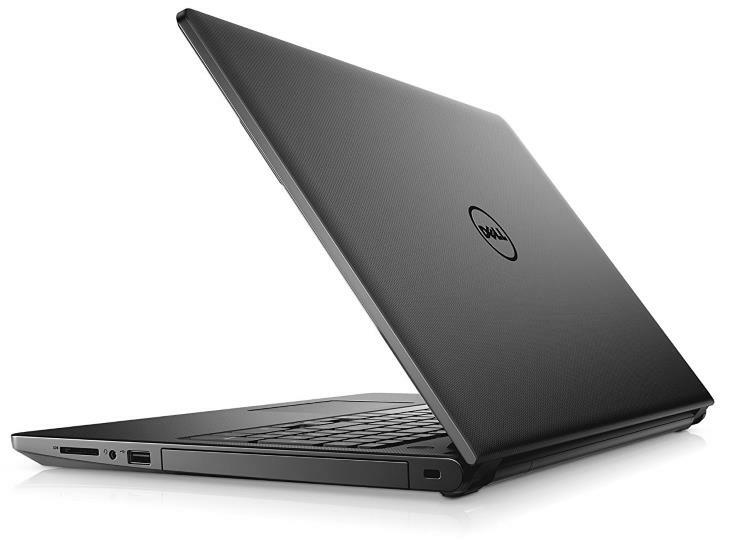 Here's the specs sheet of the Dell Inspiron 15 3000 3567 / i3567. For comparison against other laptops, use the "Compare Specs" button. The laptop has extremely sturdy chassis. It’s better than on any other low-cost laptop on the market. But I don’t like small keyboard keys.